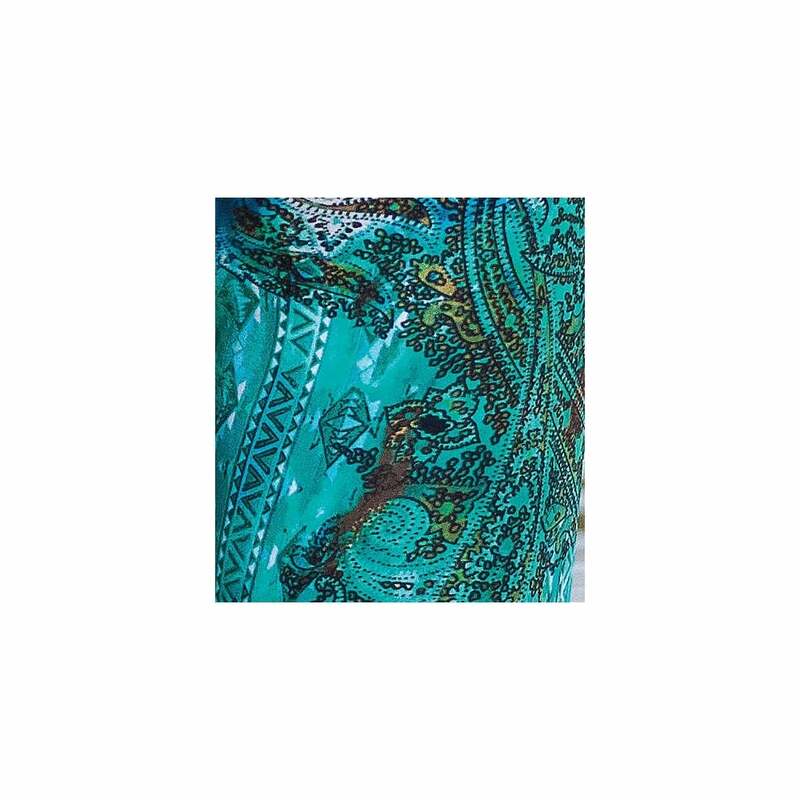 Beautiful Green and Blue tone leggings that make you dream of the Maldivian Paradise Islands. The lightweight fabric moulds to your body like a second skin. The sweat wicking properties make these leggings perfect for any high intensity training, they will take you from the gym to the yoga mat. Team with one of our sports bras or vests to complete this lovely Spring look.